⊕ Slight sheen appearance, like satin fabric. ⊕ Snags are obscure thanks to opaque nature. ⊗ Very slippery on polished floor. ⊗ Tendency to attract hairs. The packaging uses the standard cardboard, tri-fold cardboard and transparent plastic sleeve manner. The item was produced quite some time ago, given the absence of a QR code on the rear cover. However, I didn’t observe any mildew on the packaging. The Satin Opaque 50 Tights are opaque (50 denier appearance) in slight sheen fashion. The latter means it has a reflective sheen even under ambient light environment. The texture feels very soft and smooth. The knitted waistband measures 2.5cm wide. There is a cotton gusset. The toe section is reinforced and sewn with flat seam. 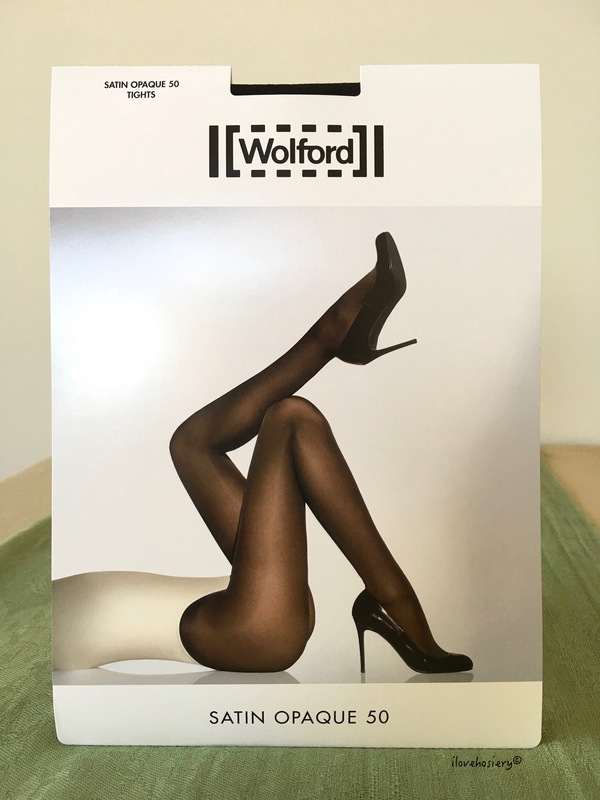 Wolford Satin Opaque 50 Tights promotional image. The size for Satin Opaque 50 tights ranges from XS to XL. I have included the size chart below. Size S was used in this review. 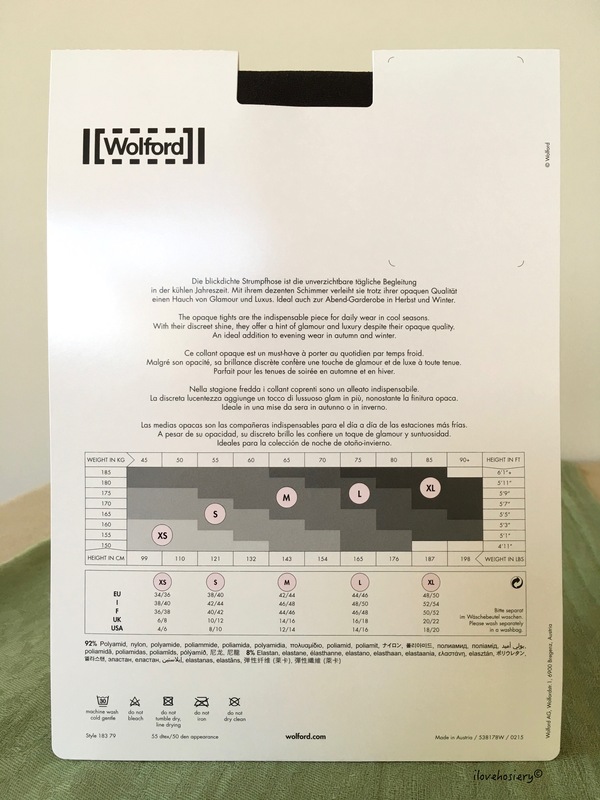 Wolford Satin Opaque 50 Tights size chart. At the time of writing this review, there are 9 colours available on the Austria and U.K. Online Shop. An additional 5 colours are available in the U.S. Online Shop. 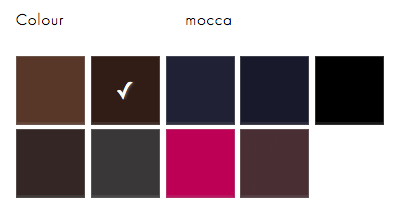 I have bought Mocca for this review. Nearly Black, Anthracite, Red Plum, Deep Purple. Like my previous experiences with Wolford, the fit was absolutely fine. 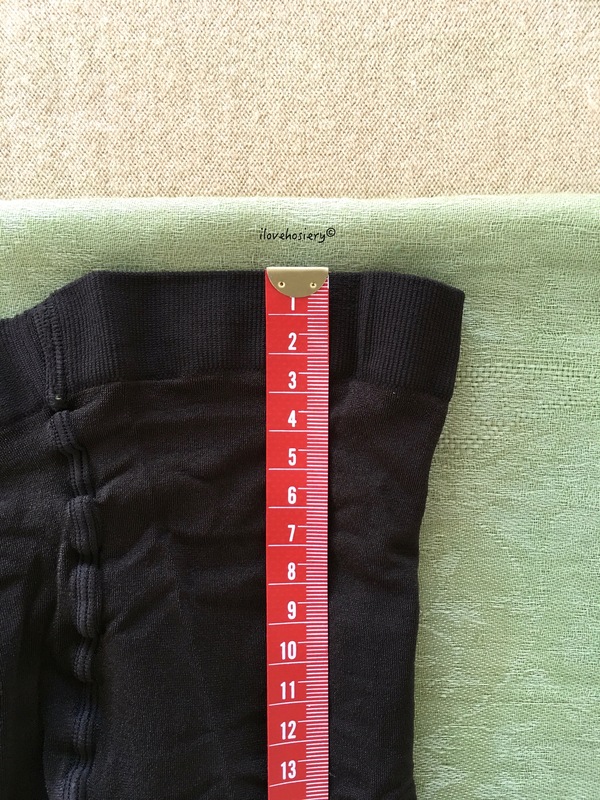 Although I should be wearing size M as the size chart suggests, I rarely run into trouble wearing size S. This suggests size S runs slightly bigger. Or, it is made to fit up to 175cm tall with less correlation to weight. There was good envelopment from waist to foot despite having only 8% of elastane. The knitted waistband didn’t roll down or dig in throughout the day. The slight sheen shines like satin fabric, which in my opinion looks gorgeous! I took several images reflecting its appearance under direct sunlight and in ambient light setting, which you can view below. 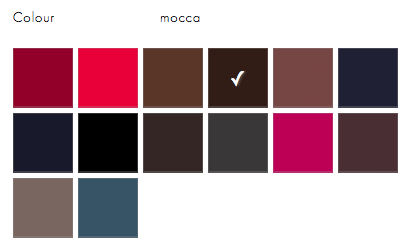 The Mocca I chose is a very dark brown colour, like an espresso coffee. I tried to pair it with every colour I have in my draw, and it seemed the Mauve Glow-coloured Fatal Top had the best match. 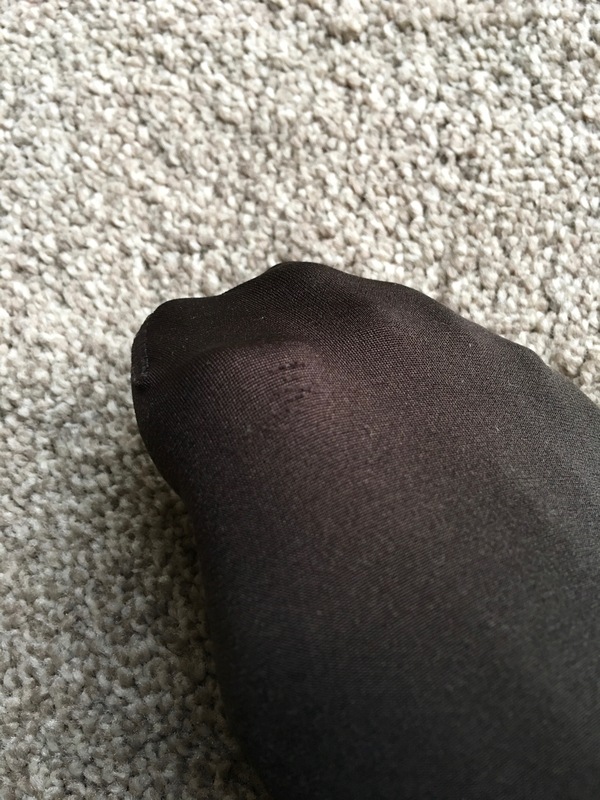 The tights were snagged several times during testing but didn’t affect the appearance, thanks to its opaque nature. I did scuff the area around the toes, which made quite an impact. In addition, the tights tend to attract hairs. This can become messy even after hand wash. The texture felt very soft, and exceptionally smooth, as if you are gliding. Mind this can be very slippery when walking on a polished floor. The 50 denier provides decent warmth in the cold and wet days (around 15ºC during daytime). It can get hot and stuffy through friction between the tights and skin. 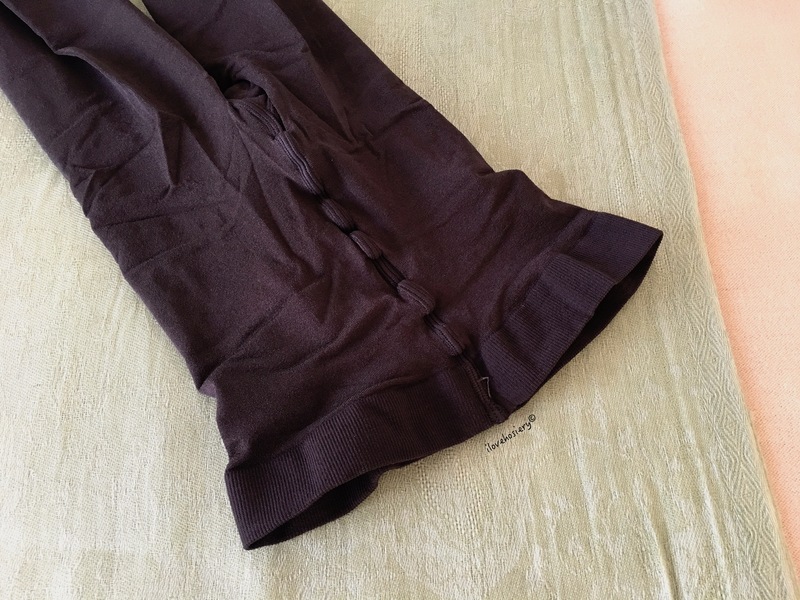 Originally, I bought the Satin Opaque 50 tights at a reduced price for colour collection. However, it turned out to be a great pair to have. It was comfortable to wear and elegant in appearance. It also made the Fatal Top practical (which I didn’t know what to do with it at first). The slipperiness and tendency to attract hair are manageable as long as one is cautious. The original price for the tights are €29, £27 and USD$49. It is reduced on selected colours at the time of publishing this review. You can view them in the link below.